SALISBURY, Md.– Salisbury Poetry Week is back for a third year, kicking off the first week of April with workshops, readings, guest speakers and more. 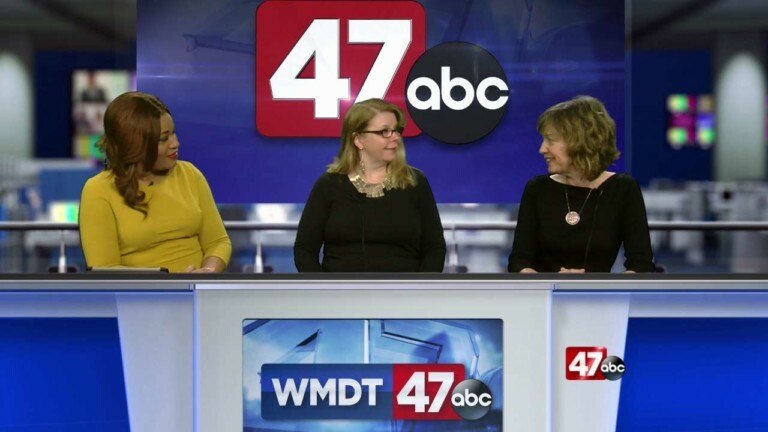 47 ABC was joined by Tara Elliot, the Director of Poetry Week and Jane Satterfield, this year’s Poet in Residence. 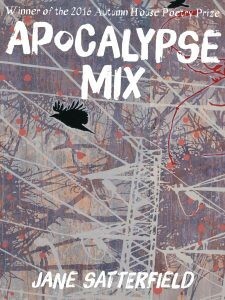 Jane Satterfield is the author of five books, which includes her most recent work titled Apocalypse Mix, winner of the 2016 Autumn House Poetry Prize. Her personal awards include the National Endowment for the Arts poetry fellowship, the 49th Parallel Poetry Prize from Bellingham Review, the Ledbury Festival Poetry Prize, and more. She is currently an associate professor at Loyola University Maryland. During Poetry Week, members of the public can take part in different workshops and activities by signing up at the Wicomico Public Library. On Thursday night, a member of the 47 abc extended family was named the city’s first-ever poet laureate. Nancy Mitchell will serve a two-year term working with both schools and the public to increase appreciation for the art of poetry through readings, workshops and city events. An open mic night will take place Friday April 5th at the Salisbury Wicomico Arts Council from 6-8PM. For more information on Salisbury Poetry Week and the events taking place, visit Eastern Shore Voices on Facebook.